Make Dungeon Floor Plans in minutes, using our high quality, numbered, geomorphic tiles. Thousands of combinations using 28 back-printed tiles, giving a total of 56 different encounter areas. Play with all the tiles showing, or place down only those tiles the Adventurers are in or can see. Die-cut counters for Adventurers & Monsters, plus a pre-made Dungeon allows the game to be played without buying extra accessories. 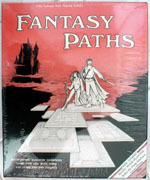 Instructions for use of tile and Basic Role-Playing rules by The Chaosium, Inc. makes the game the perfect set for fantasy role-playing novices and experts. 12 Castle and Outdoor Tiles that make thousands of different combinations. 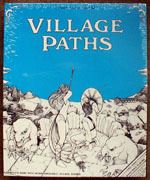 Pre-made adventure for basic play. 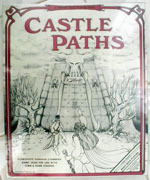 Instructions plus Basic Role-Playing rules by Chaosium, Inc. Play counters for adventurers and monsters. 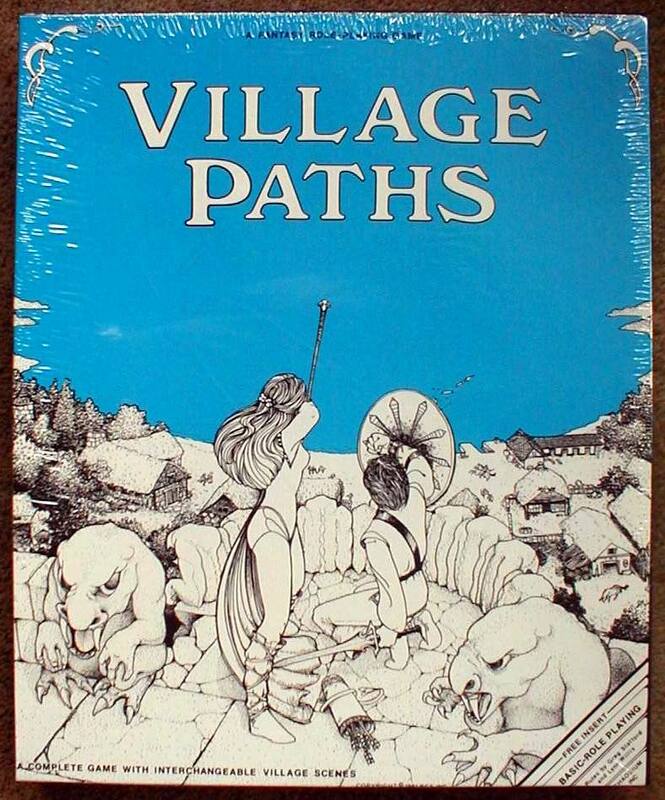 Compatible with Fantasy Paths and Village Paths. 12 Village and Rampart Tiles that make thousands of different combinations. 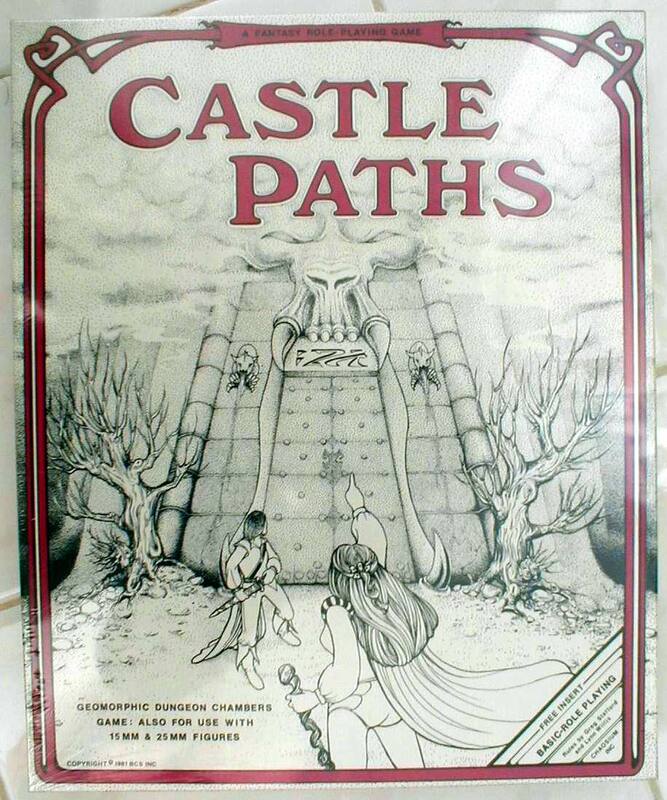 Compatible with Fantasy Paths and Castle Paths.